Every child deserves a WILDHOOD! At WILDHOOD we believe in the power of inclusive play, giving children with different needs the opportunity to play together without barriers. This year we are delighted to announce that, thanks to funding from Better Breaks, PAMIS (Promoting A More Inclusive Society) are taking Camp PAMIS on tour and joining the fun at WILDHOOD, making the festival fully inclusive. 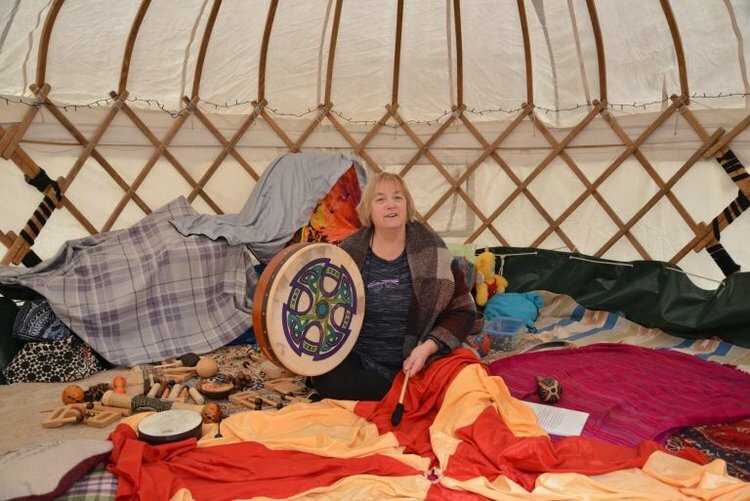 We are adding multi-sensory storytelling to our fabulous programme of events, with Leo and the Lightning Dragons and a specially developed WILDHOOD themed multi-sensory story. We will have music sessions, art sessions and adapted games. We are excited about the return of Pony AxeS, with Simon and Obama bringing wheelchair accessible pony rides to the grounds of the castle. 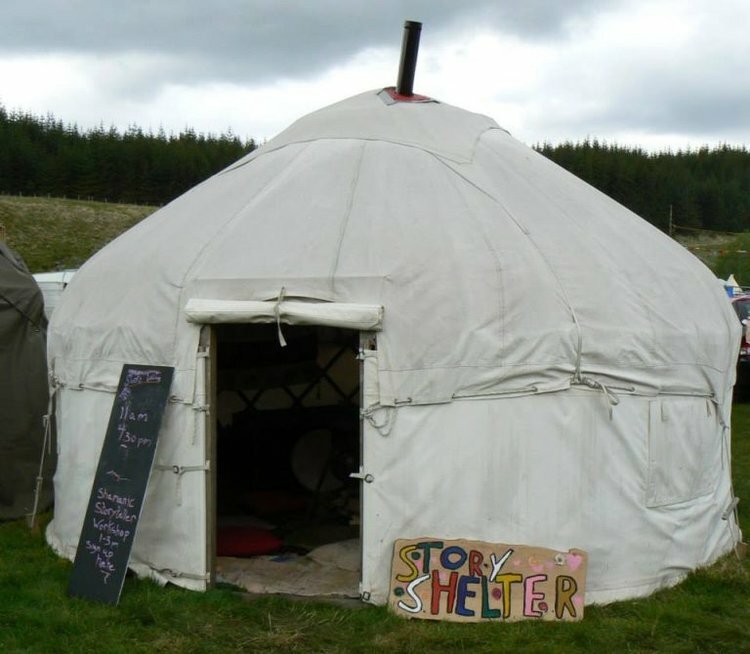 The Pamiloo will be with us as well, providing fully accessible toileting facilities. PAMIS have a limited number of day tickets for families of children with profound and multiple learning disabilities so book soon. If you’re interested in finding out more, please get in touch with us here and we’ll get back to you with more information. This morning, some of our Senior pupils joined many of their mainstream peers at the Youth for Climate Change march at the Scottish parliament. 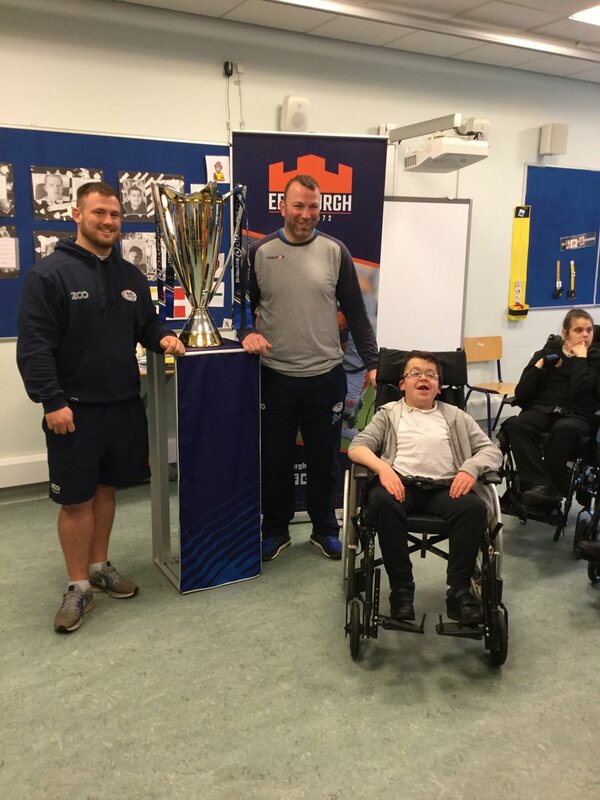 It was wonderful for our young people to share this experience with peers from Leith Academy and other mainstream schools. Jack even met his cousin Calum there! 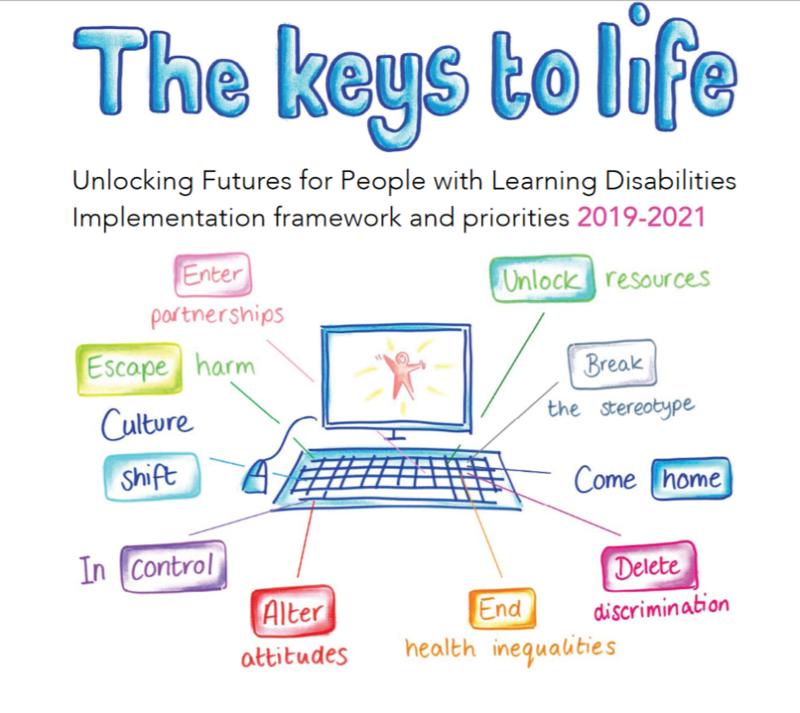 ‘The Keys to Life’ framework, setting out the Scottish Government’s framework for supporting and promoting people with learning disabilities, released its priorities for 2019-2021 today. What Better Way to Spend a Wednesday Evening? Than by joining us for Oaklands Parent Council meeting tonight at 6.30pm! We are delighted to have guest speakers from PAMIS joining us tonight and look forward to seeing lots of you there. There’s NO limit to our Core Words! To follow-up on our focus on “yes” last month, our new Core Word is “no”! We will be supporting our pupils to learn to communicate “no” with symbols, signing, body language, voice or communication devices. Parents/carers – please check your child’s home-school diaries for your new “no” postcards, and watch this video below to find out how to sign “no” with your child. Any questions about his? NO problem! Just contact Speech and Language Therapy at the school. 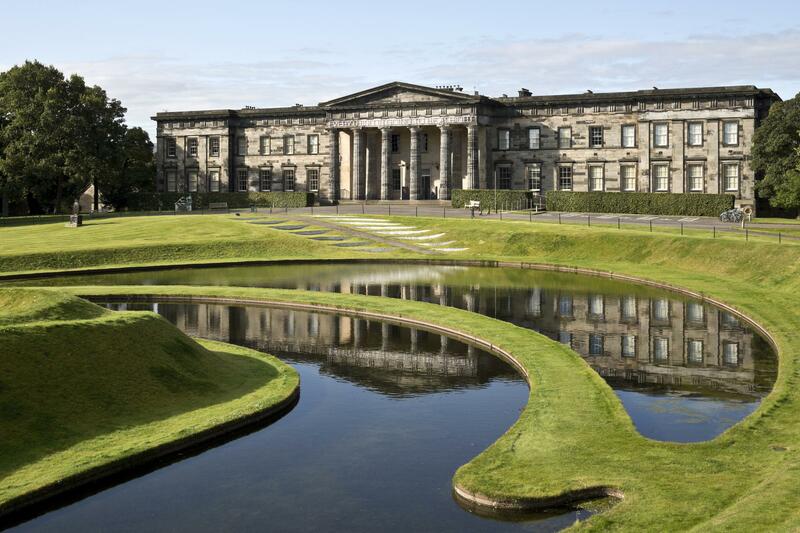 To celebrate Disabled Access Day on Saturday March 16th, our friends at PAMIS are delivering a multi-sensory story at Scottish National Gallery Modern Art. PAMIS (Promoting and More Inclusive Society), support people with profound and multiple learning disabilities, their families, friends, carers and professionals – such as us at Oaklands. This is a wonderful opportunity for families to particpate in a fully inclusive event, right in the heart of Edinburgh. A fully accessible Changing Places toilet will be installed for the occasion so hopefully many of you will be able to get along and enjoy the session. Although PAMIS do not have a family support service in Edinburgh, we and they(!) are keen to get the information out to you all. 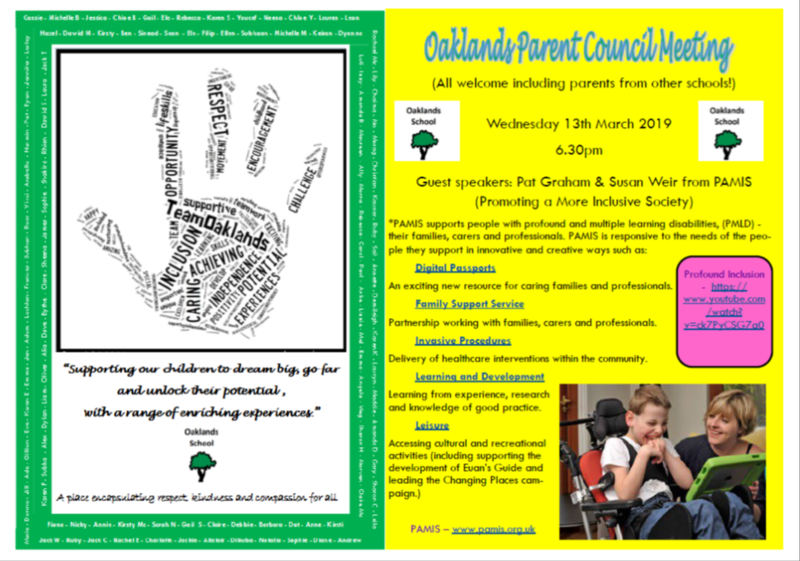 Pat and Susan from PAMIS are joining us earlier in the week, Wednesday 13th March at 6.30, to talk about their work as part of our Parent Council meeting. All welcome for what will be a very interesting session!